Most weeks there are two Sunday services in the morning, one at Western Road at 10am and one at Queens Park at 11am. Both services last about an hour, and end with a time when coffee, tea and biscuits are served as people chat together. As you arrive you will be met by a welcomer who will greet you and give you a copy of the notices – these are also available on line from the previous Friday onwards. All worship material for the service will be projected on the screen, but should you require a hymn book in standard or large print then these are available if you ask. If you have any other questions about any aspect of the worship, please ask the Welcomer, who will be pleased to help you. There are no evening services at Queens Park, but don’t forget about Messy Church. The evening Sunday services at Western Road are all at 6.30pm. On the first Sunday in the month is Fusion. 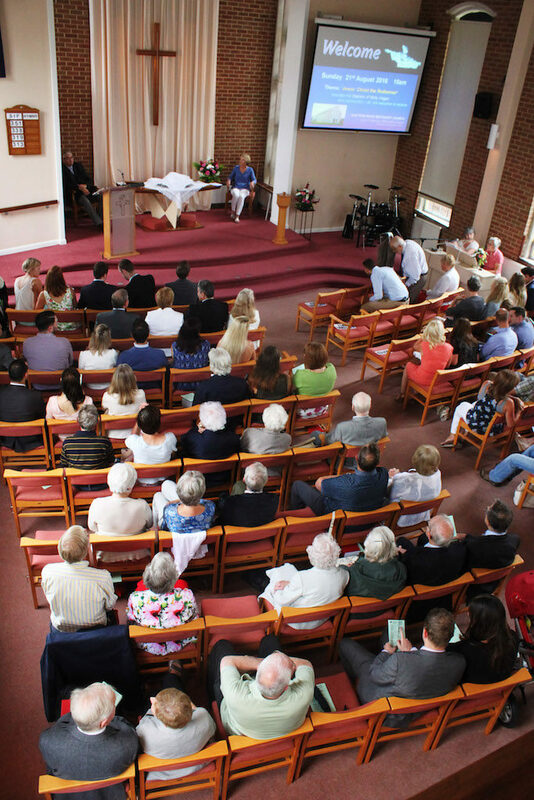 On the third Sunday of the month there is usually a quiet, reflective communion service in a more traditional format. 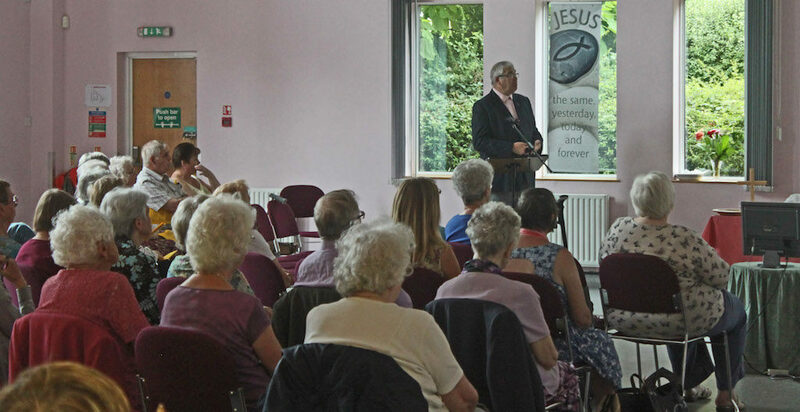 Details of all the above services for the coming week, and any changes can be found on this website, so do check before coming to the church, and in terms of services scheduled for the coming months see forward planning.